A Saudi man can use a government app to restrict the travel of his wife or daughter. A U.S. senator is asking Apple and Google to pull an app in Saudi Arabia that men use to track and restrict the movements of women. Sen. Ron Wyden wrote a letter to Apple CEO Tim Cook and Google boss Sundar Pichai asking them to “immediately remove” the app Absher, from their app stores. 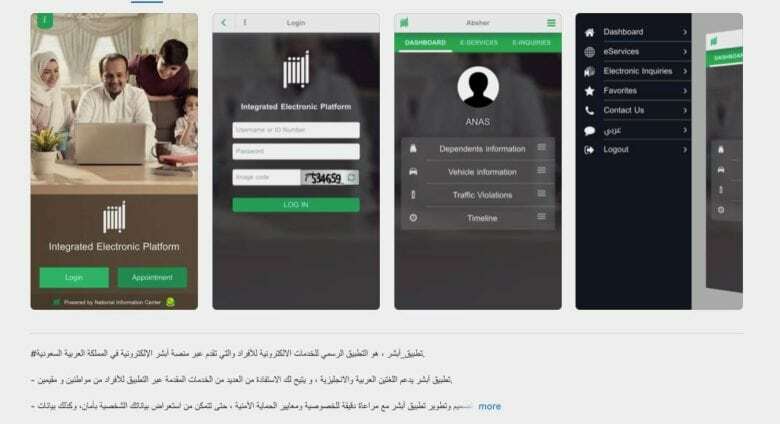 Absher is a Saudi government app for users to conduct municipal business, such as paying traffic fines. However, men can set it to receive text alerts with the whereabouts of wives or daughters. In some cases, men have used the app to keep women from traveling outside the country. Saudi law requires every woman to have a male legal guardian. The app features fields where a guardian can fill in a woman’s name, passport number, the number of trips they can take and for how long. “I ask that you take immediate action to prevent your technical infrastructure, including your app stores, from being used by the Saudi government to enable the abhorrent surveillance and control of women,” Wyden wrote in the letter published by Apple Insider. Human Rights Watch and Amnesty International have criticized Apple and Google for hosting the app. According to Apple Insider, Human Rights Watch has requested the companies ask the government to remove the guardianship option and update the app. Neither company has commented since news broke earlier this month over how the app is being used. The iPhone is the second-best selling smartphone in Saudi Arabia behind Samsung and Apple is reportedly in talks with the Saudi government to open what would be that country’s first Apple Store later this year.